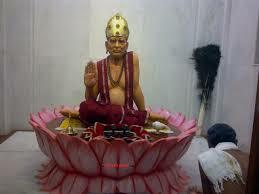 Shri Swami Samarth was divine sage who had won the heart of many devotees all over the world. Swamiji while in Dwaraka cleared the doubts of a yogi called Bhurebawa and the people in Dwaraka was happy to see a real divine sage. 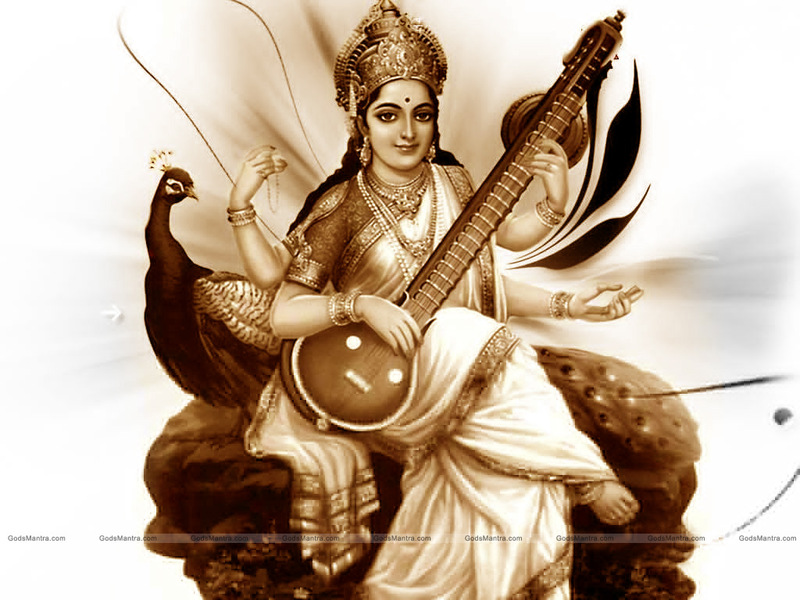 Many considered Swamiji as the God himself. 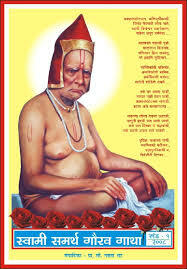 Swamiji was incarnation of Lord Dattatreya. Swamiji’s devotees say Lord Dattatreya in him and worshipped him. While blessing Bhurebuwa there was a blind person called Surdas in the crowd who wanted to meet Swamiji. 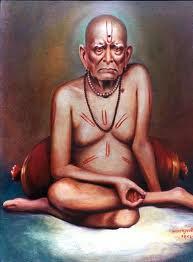 Bhurebuwa prayed to Swamiji on the behalf of Surdas for blessings of gaining eye sight. Swamiji blessed Surdas and asked him to open the eyes and Surdas could see everything in this world. There was another person called Ravji Vamorikar who wanted spiritual blessings from Swamiji. Bhurebuwa prayed to Swamiji for Ravji and Swamiji blessed. Swamiji had met Ravji in Varanasi before and reminded him about these meetings. Ravji recognised Swamiji and surrendered to Him and started singing praises calling him Brahman embodied. Swamiji was impressed and told Ravji that his eldest son will become a learned person of character and would meet Him in the South in a Muslim ruled region. His second son will be a devotee of Shiva and remains a bachelor and will follow the Guru tradition. 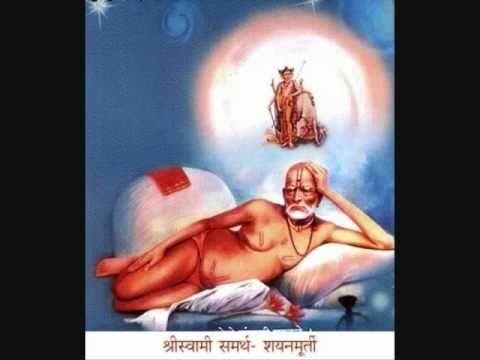 Swamiji was known as “Shrikrishna Dattatreya Narasimhamuni” in Dwaraka and he did not stay there for long and left there for Girnar. Girnar is an important place for the devotees belonging to the Dattatreya tradition. 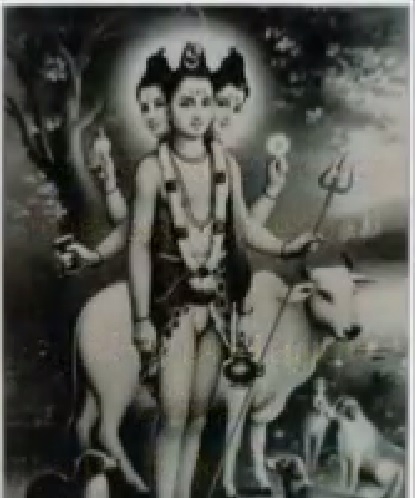 It was in Girnar Lord Dattatreya performed penance at the top of the hill. Many of the true devotees and sadhaks have reported to have darshan of Lord Dattatreya during their visit to Girnar. One has to climb 10000 steps to reach the top of the Mount Girnar. The Jain temples are at 3000 steps and Amba temple is at 5000 steps. Gorakhnath point is at 7000 steps and the Dattaparvat at 10000 steps. 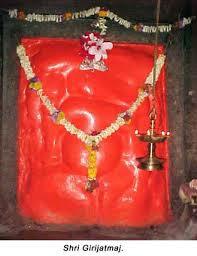 At Dattaparvat the padukas of Lord Dattatreya has been installed. 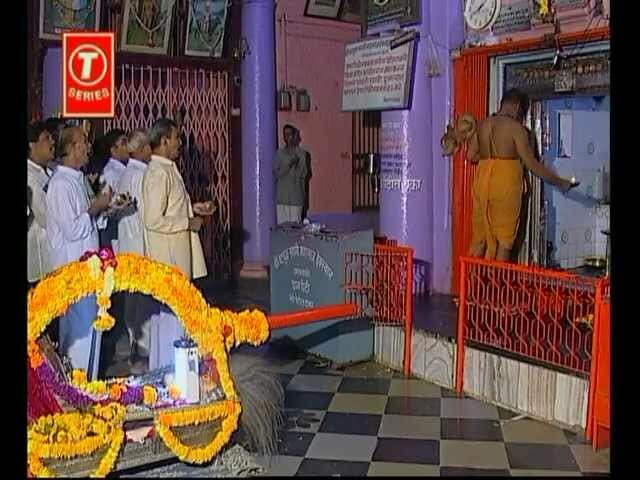 Swamiji visited the Devi Ambica temple and it is believed that Devi asked Swamiji where he had gone. Swamiji replied that he wandering in different parts of the world for the benefit of the people and requested her blessings. Swamiji used to known as Chanchalbharati at that time. Another person called Sevadas met Swamiji and told him that he had come to Girnar to meet real yogis and experience the divine power. 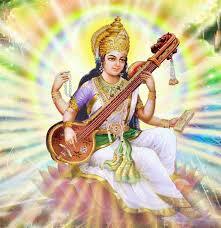 Swamiji asked him to raise the spiritual level and become worthy of such experiences. Swamiji also asked him to make his mind pure and a true Guru’s grace and blessings is needed to relaise God. 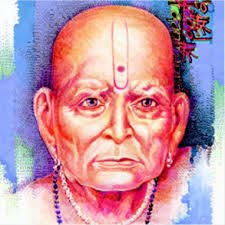 Swamiji advised Sevadas tto surrender to Shri Narasimha Saraswati who had his presence in Girnar Mountain. 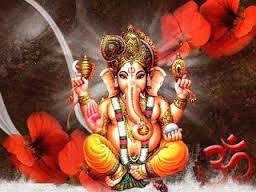 Sevadas’s mind became clear as he was listening to Swamiji and the love for the Supreme sprang in his heart. Sevadas could not control his emotions and tears started flowing from his eyes. 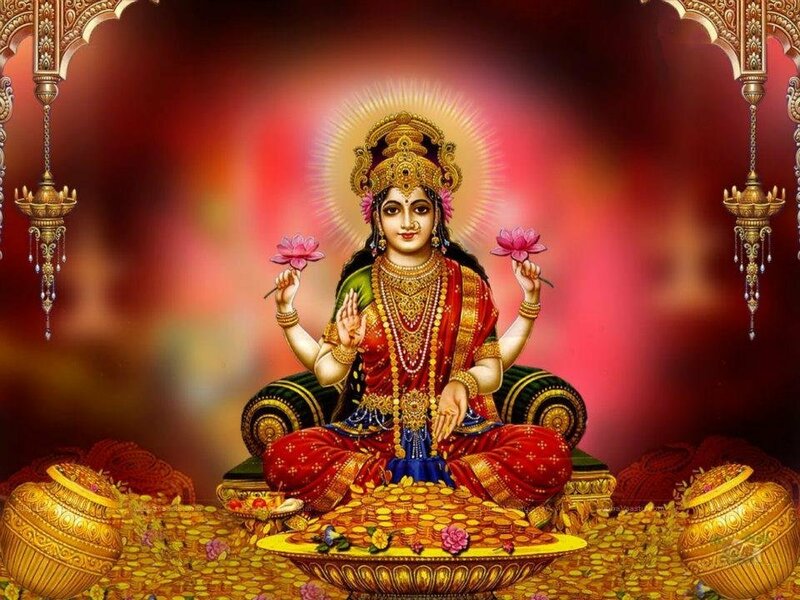 Swamiji understood Sevadas’s devotion and appeared before him in the form of Lord Dattatreya and while the rituals were taking place Lord Dattatreya’s Padukas appeared in place of Swamiji’s feet.